Description :Empanel Consultant with Chhattisgarh Water Resources Department 1. Consultancy for detail Stage-I Survey & Investigation (by Total Station) of D-3 extension canal upto command area of Pandrabhatta & Chhindbhog village including drawing, design , Preparation of DPR & Submission with Compliance upto sanctioning authority. 2. 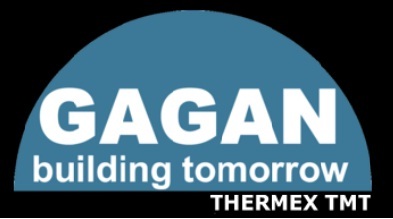 Consultancy for detail Stage-I Survey & Investigation (by Total Station) of Agar diversion scheme including F.T.L. survey of head work & command area survey of main canal for increasing command area including drawing, design , Preparation of DPR & Submission with Compliance upto sanctioning authority. 3. Consultancy for detail Stage-I Survey & Investigation renovation of Dam & C.C. lining work in main canal & minor canal of Lotan Nalla Tank Scheme including drawing, design , Preparation of DPR & Submission with Compliance upto sanctioning authority. 4. 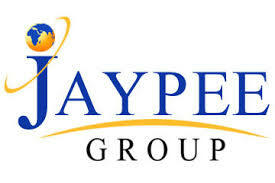 Consultancy for detail Stage-I Survey & Investigation renovation of Head work and C.C. lining work in main canal & branch canal of Bharat Sagar Tank, Kanhaiya Nalla Tank, Gabda Nalla Tank & Bagharra Tank Scheme including drawing, design , Preparation of DPR & Submission with Compliance upto sanctioning authority. 5. 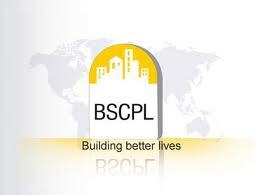 Consultancy for detail Stage-I Survey & Investigation of C.C. lining work from R.D. 0K.M. to 13.30 K.M. & Repair of structure of Tesua D/s Scheme including drawing, design , Preparation of DPR & Submission with Compliance upto sanctioning authority. 6. Consultancy for detail Stage-I Survey & Investigation work of Rahan Nalla Tank Scheme including drawing, design , Preparation of DPR & Submission with Compliance upto sanctioning authority. 7. Consultancy for detail Stage-I Survey & Investigation (by Total Station) of Hamp D/s extension canal from Dullipar, Bhalapur and upto Temari including drawing, design , Preparation of DPR & Submission with Compliance upto sanctioning authority. Description :Asian Development Bank and Chhattisgarh Public Work Department Road Widening Project. Description :Individual Toilet Construction under Swachh Bharat Mission at Nehru Nagar Ward, Bilaspur. Description :Individual Toilet Construction under Swachh Bharat Mission at Tanki, Maroda, Bhilai. Description :Under the ICPS(Instigated Child Protection Scheme), we start “Open Shelter Home” at Korba from 01.10.2013 and "Children Home" at Janjgir from 01.09.2015. 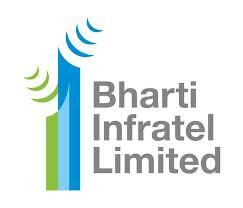 Description :we do lisening work for Bharti Infratel for their Mobile Tower in the area of Raipur Municipal Corporation. Description :Prepare report for prescribing TOR/Environment for Mining of Lime Stone of Capacity (ROM)30,000 tonnes per year at Basna, Dist-Mahasamund (C.G.). 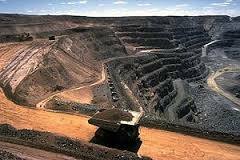 Mining lease area is 2.58Ha. Description :•	STEP-UP (Skill Training Employment Promotion Amongst Urban Poor)Project at Korba District of Chhattisgarh State, under SJSRY (Swarna Jayanthi Sahari Rozgar Yogna) for SUDA (State Urban Development Agency) with Centum WorkSkills India Limited formed by Centum Learning Limited (Part of Bharti Airtel Group) and National Skills Development Corporation (NSDC – Set up under the aegis of Ministry of Finance) . Description :National Highway Authority of India(NHAI)contract to BSCPL for 4 Lanning of NH-6 from Arang(88/000-Chhattisgarh) to Orissa Border(239/000). We are prepare the Environment and Project Report for Barbaspur Mine-1.60Ha,Sindhupali Mine- 3.20Ha and Chhuipalli Mine-2.59Ha. Pashupati Chemicals & Pharmaceutical Ltd. Description :Pre feasibility report for new power plant location & Water Supply system. PATH NGO ( Khushi Clinic). 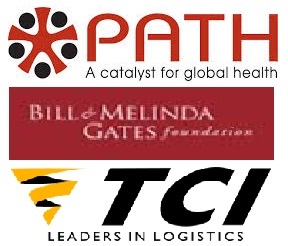 Description :Milinda & Gates Foundation under TCI (Transport Corporation of India) with PATH NGO for promotion of Khushi Clinic. Gagan Sponge Iron Pvt. Ltd. Description :NACO Projects on Chhattisgarh for AIDS Control on 2010/11 for 7 District-Raipur, Durg, Rajnandgaon, Bilaspur, Sarguja, Raigarh & Bastar. 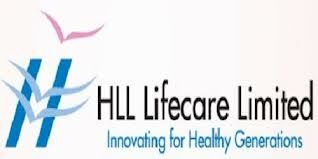 Description :HLL Life Care Ltd. (A Government of India Enterprises)/NACO Projects on Chhattisgarh for AIDS Control on 2009/10 for 4 district- Raipur, Bilaspur, Durg & Bastar. Description :NRDA (Naya Raipur Development Authority) for Environment Compliances Report.